🍼🍼🍼Kids All Grown Up? 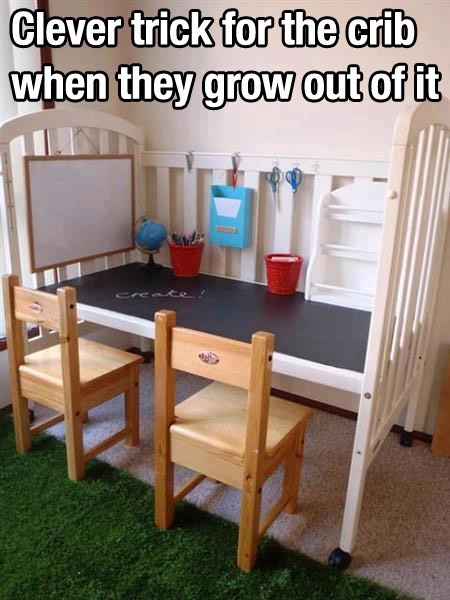 Need To Get Rid Of The Crib?🍼🍼🍼DIY Project That So Clever And Easy!!!!! !